Many people would like to have their own internet business. They like the idea of being their own boss. They like the idea to work from their home office. 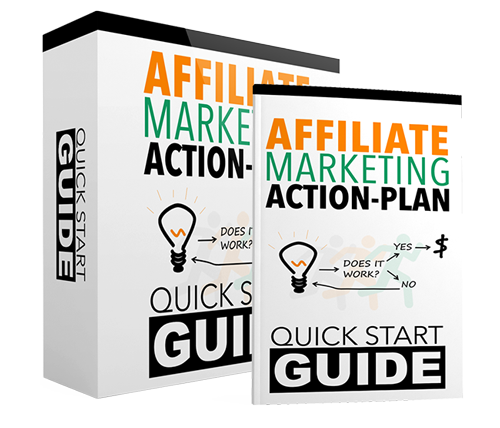 They like the idea of making a substantial income of around $10 000 + a month. Does this sound tempting to you ? 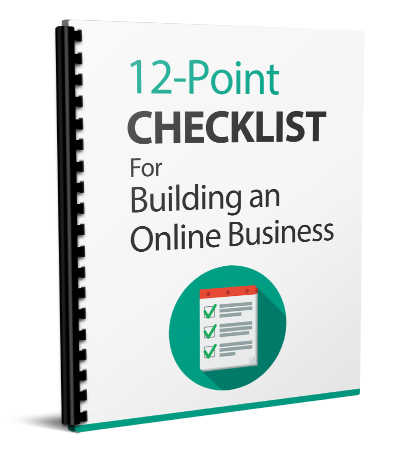 To really succeed with your internet business you need to have clear goals and a business plan. You need to know where your business is going. You also need to put lot’s of time and effort to accelerate your business growth. Running an internet business demand a lot of skills like computer knowledge of course. Marketing (copy writing, advertising). Website design & development etc. Isn’t it great to be your own boss ? Working for yourself and taking all the decision. You are the master now. If something bad happen, you have the humility to see what’s wrong and learn from your error. You are the only one now responsible for your self.